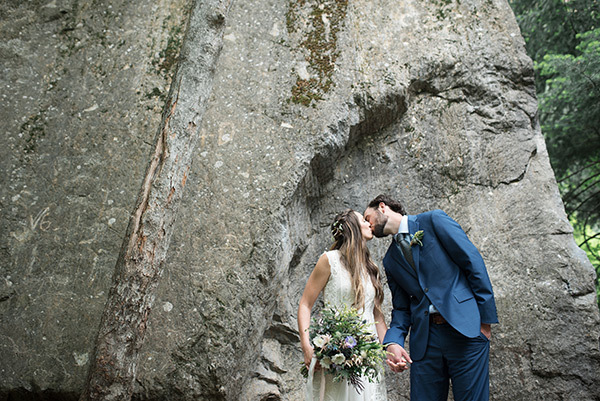 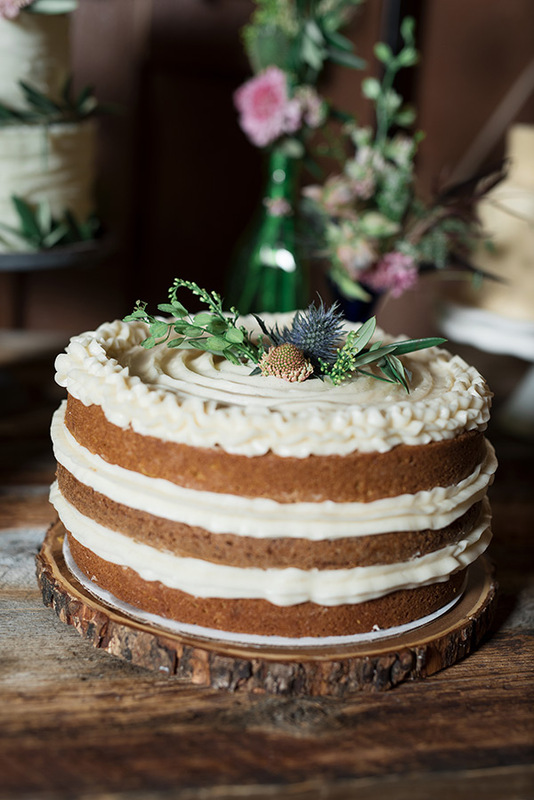 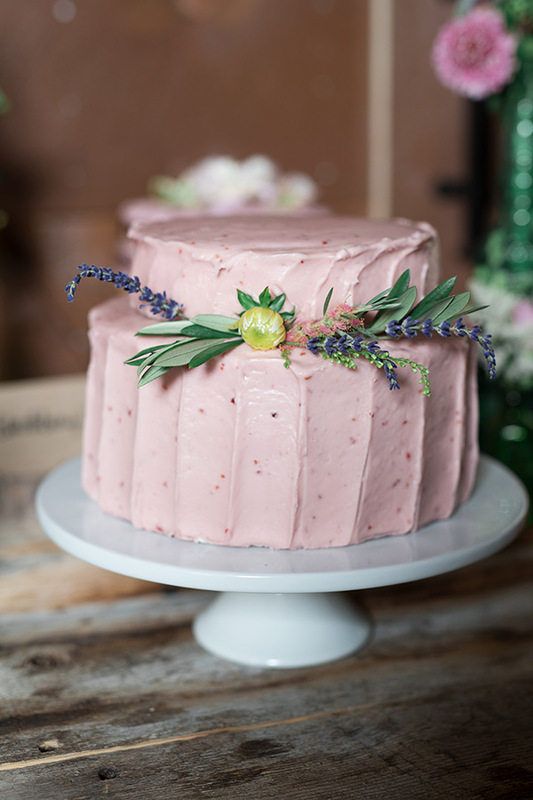 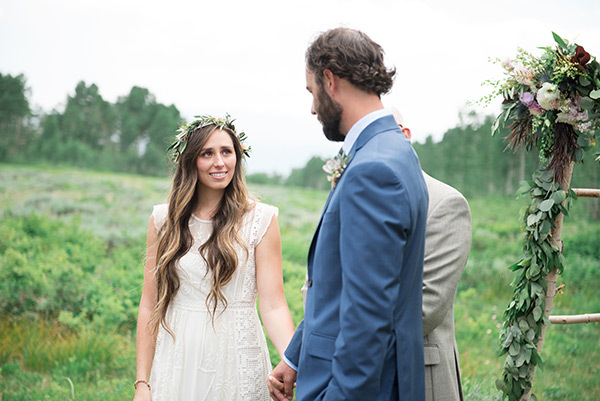 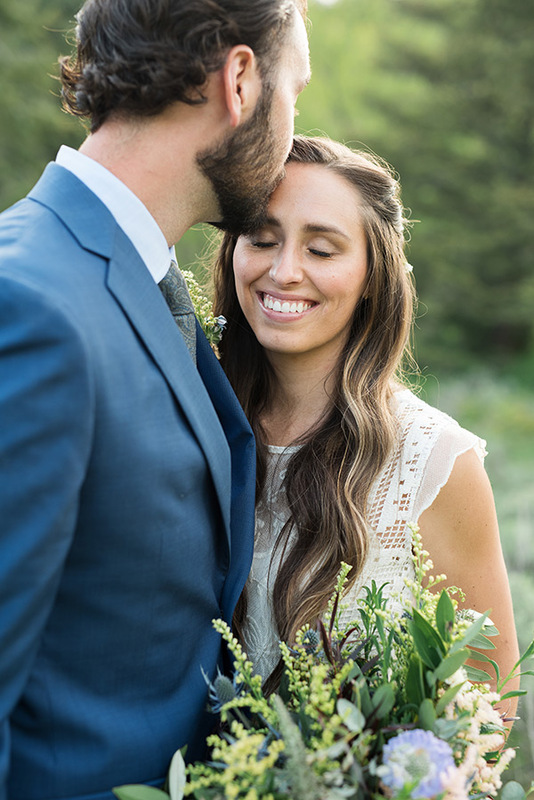 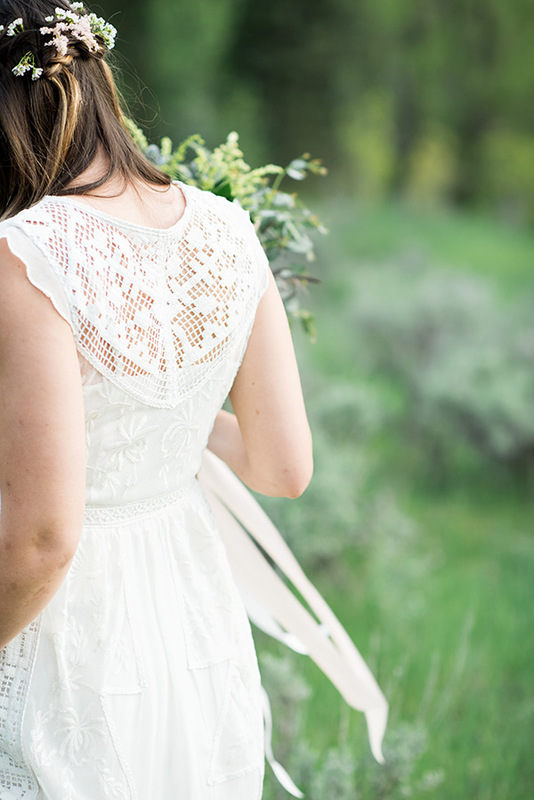 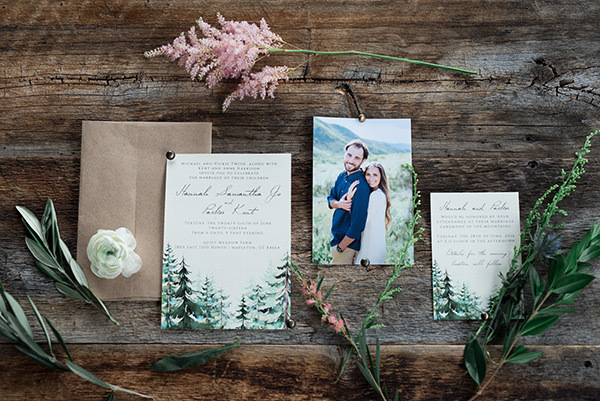 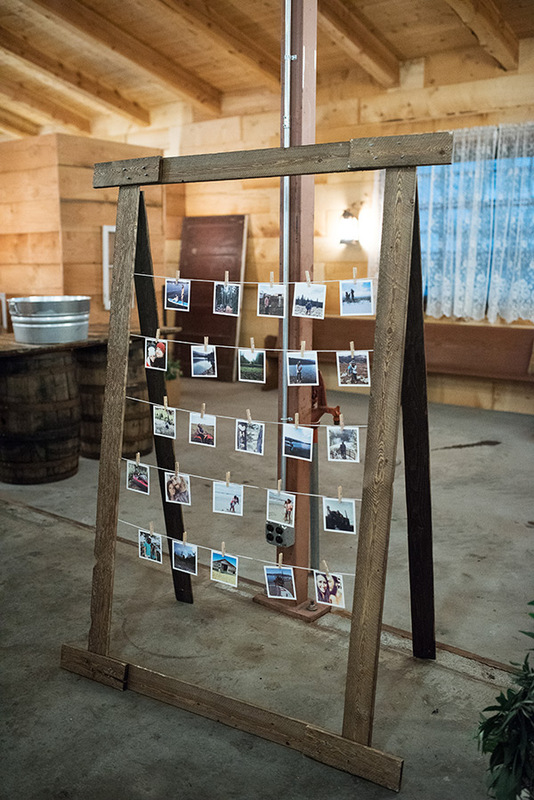 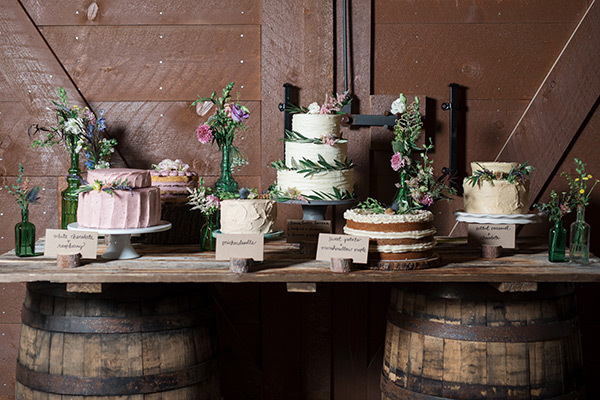 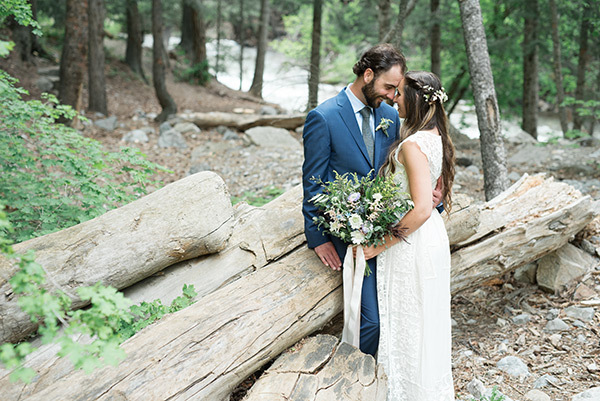 Hannah and Parker’s mountain nuptials radiated natural elegance and quaint charm. 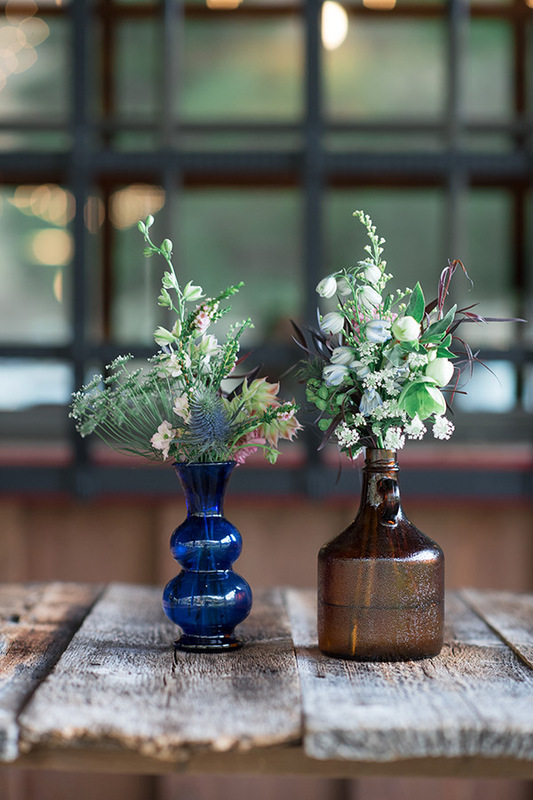 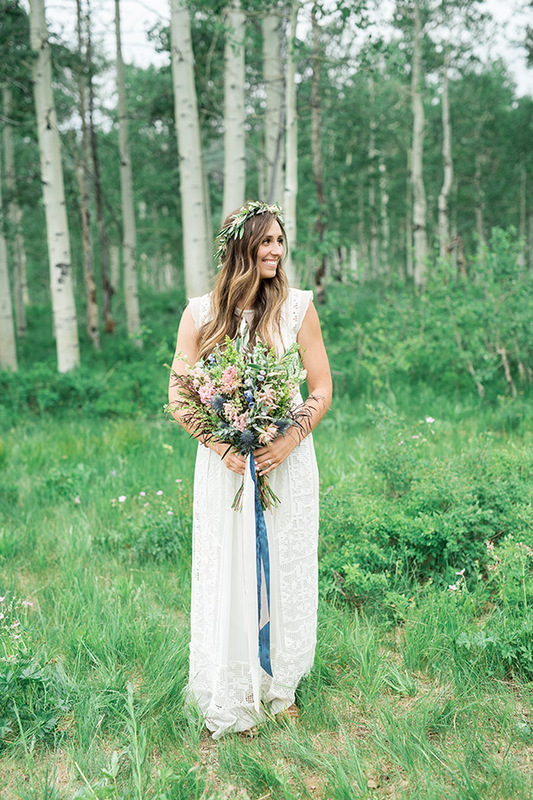 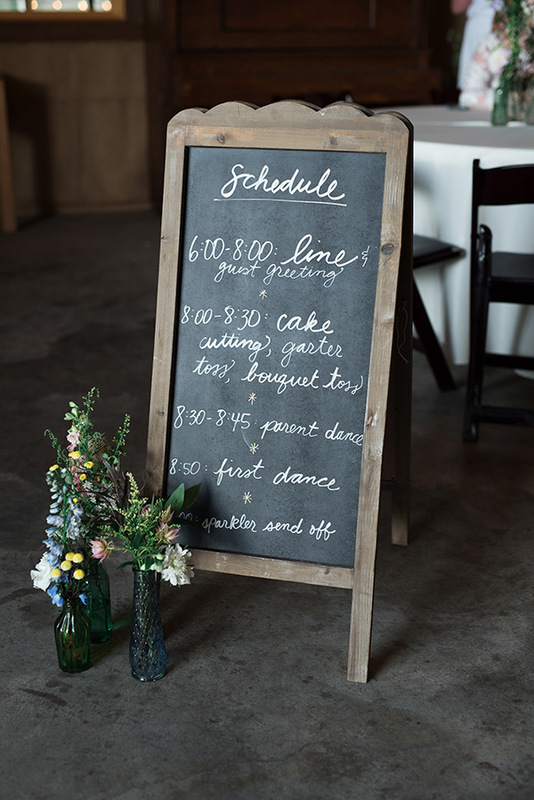 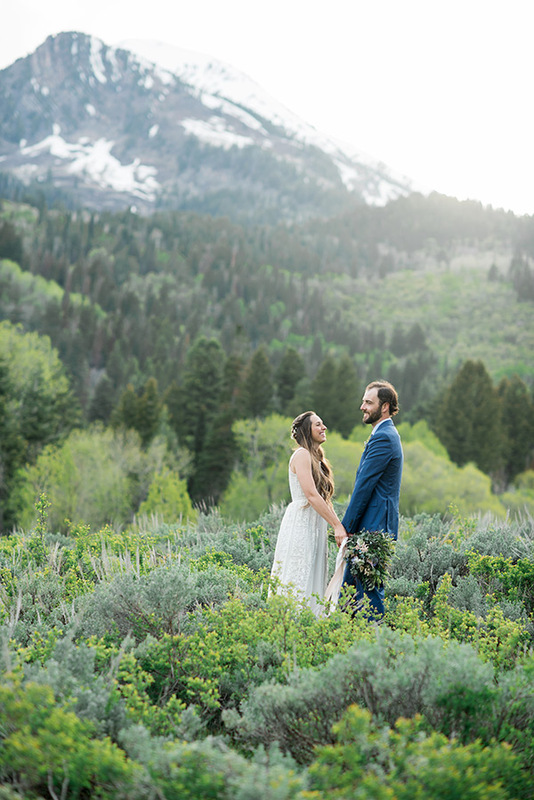 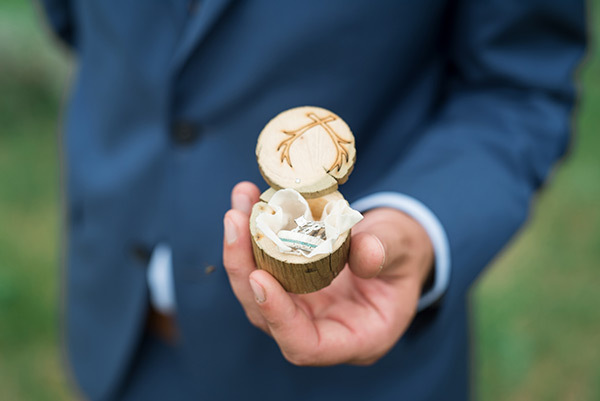 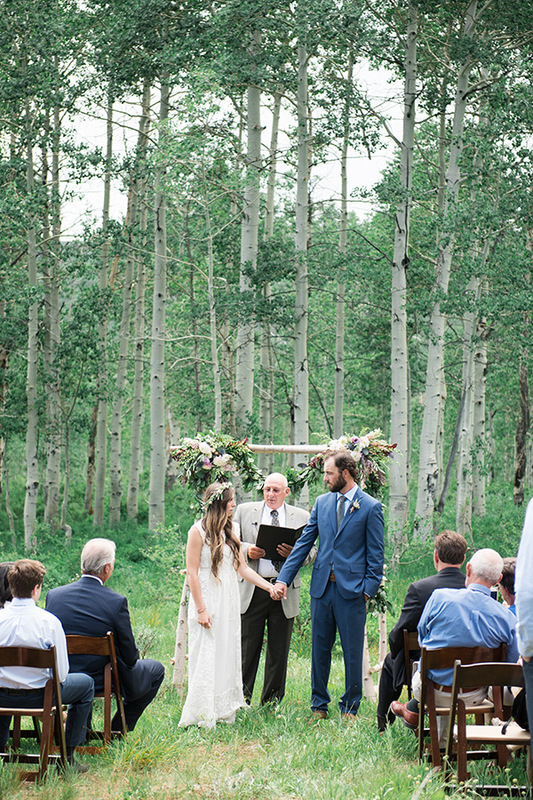 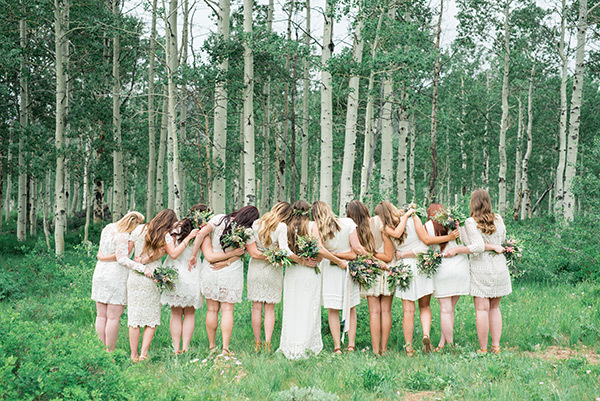 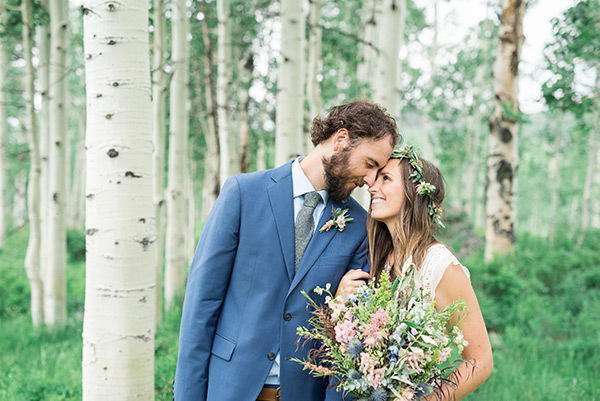 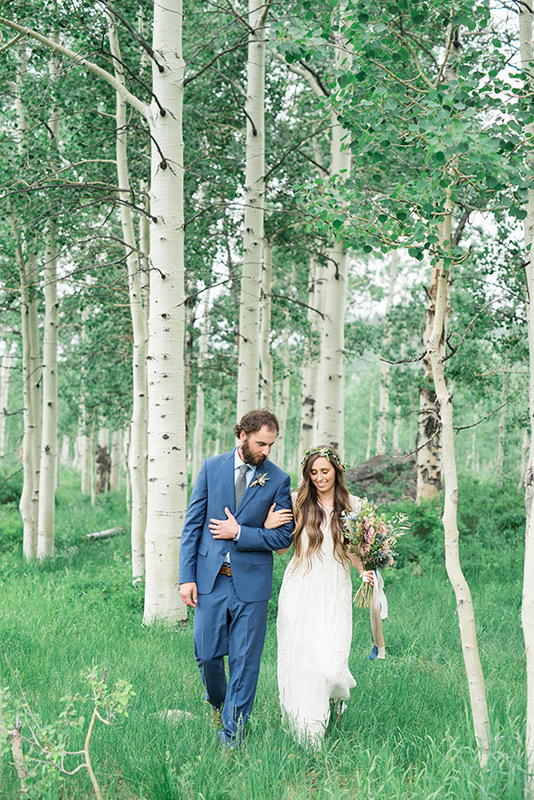 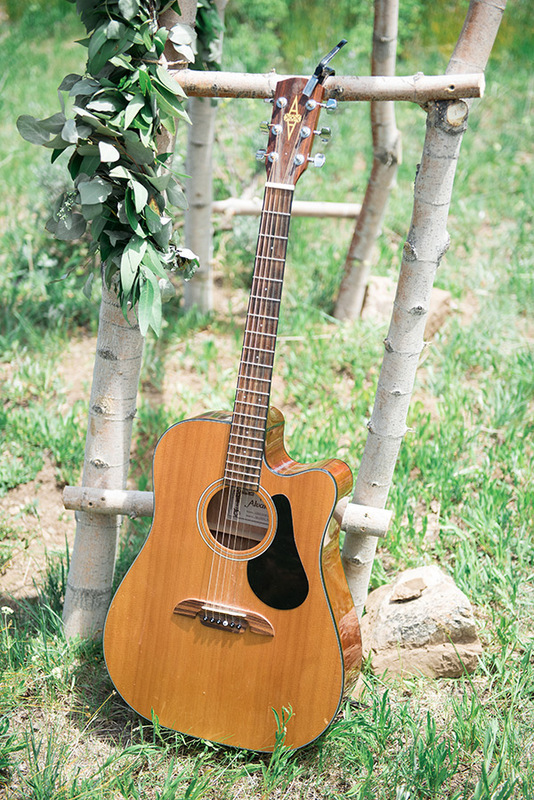 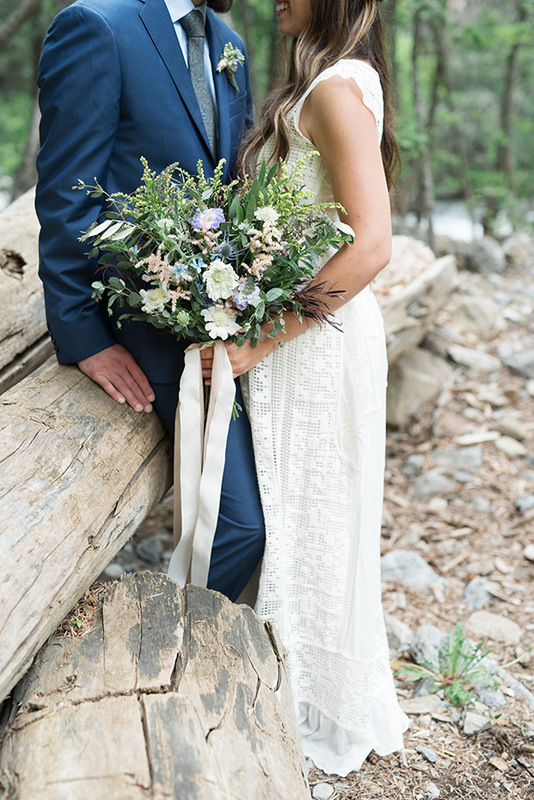 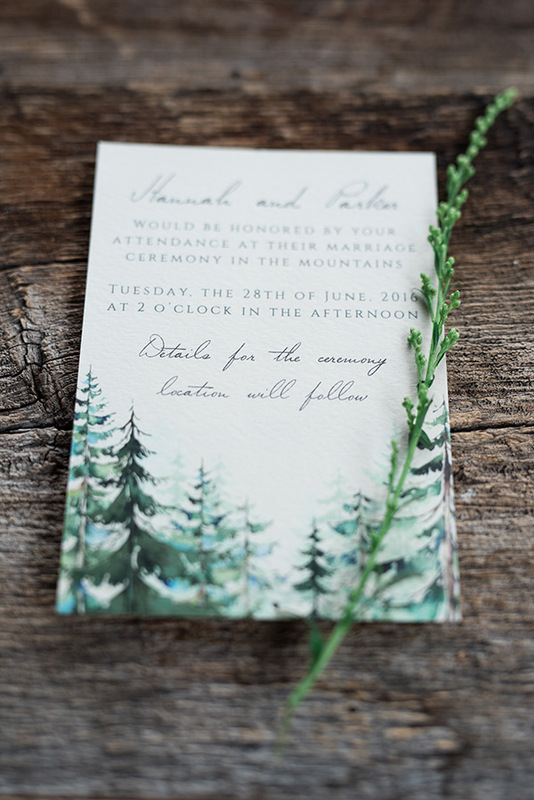 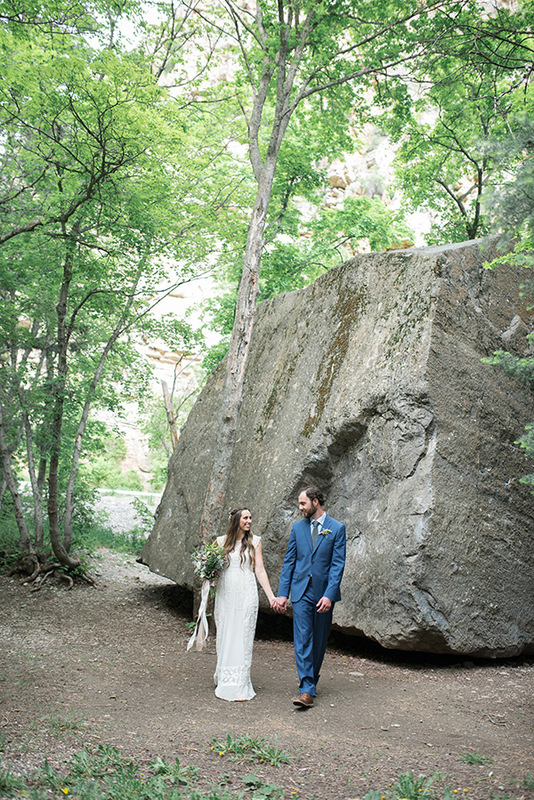 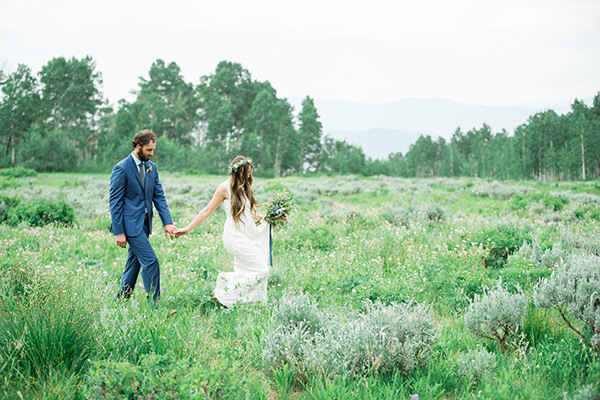 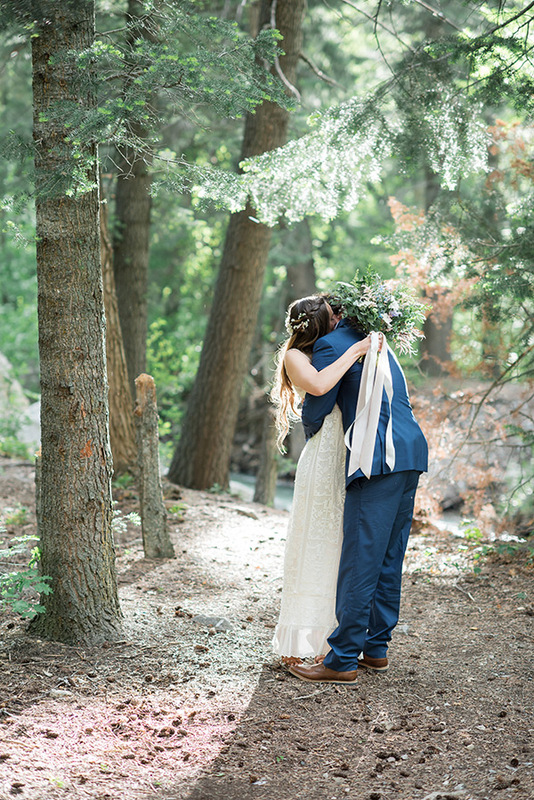 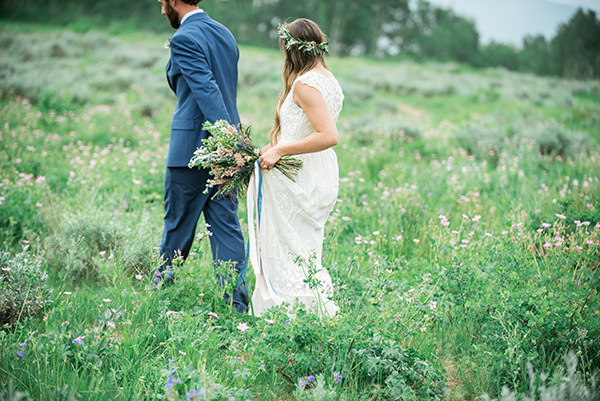 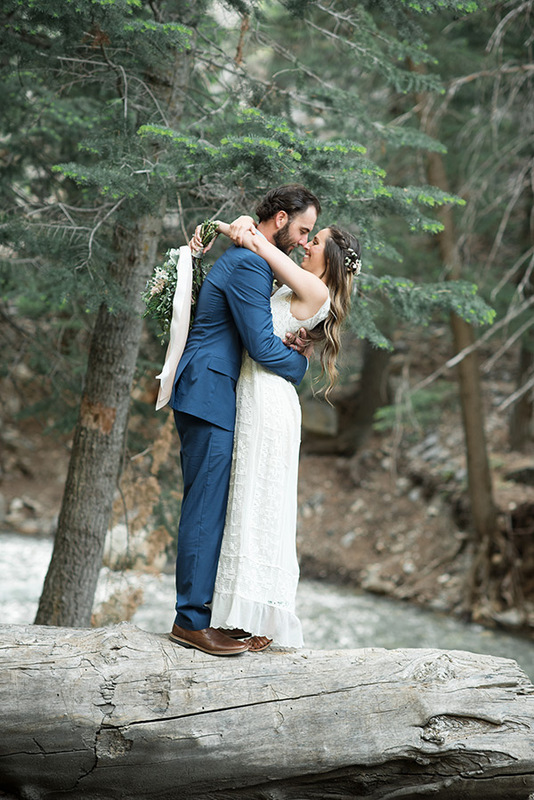 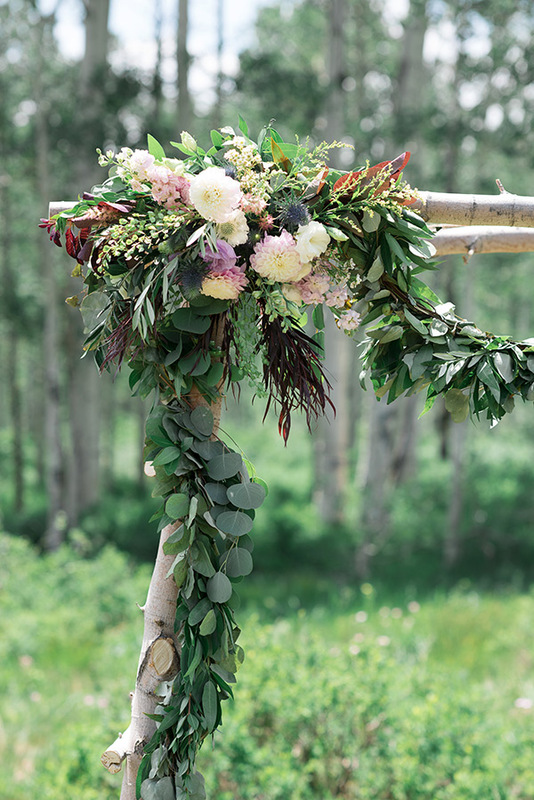 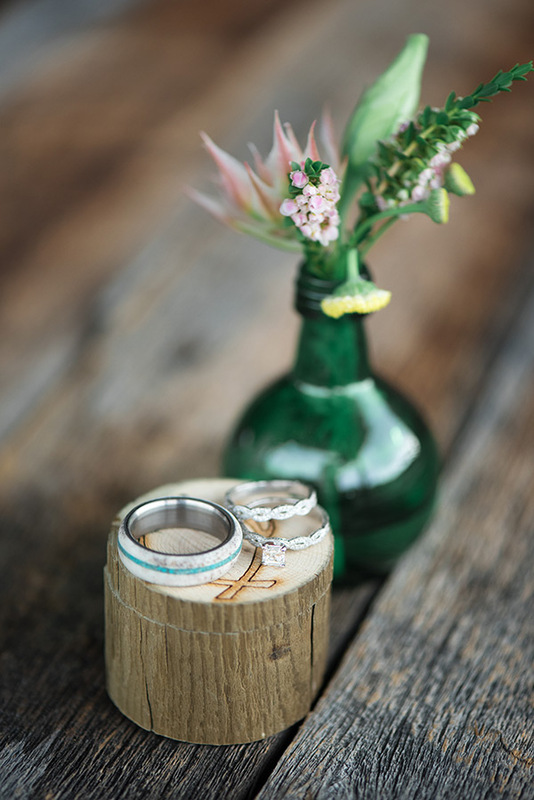 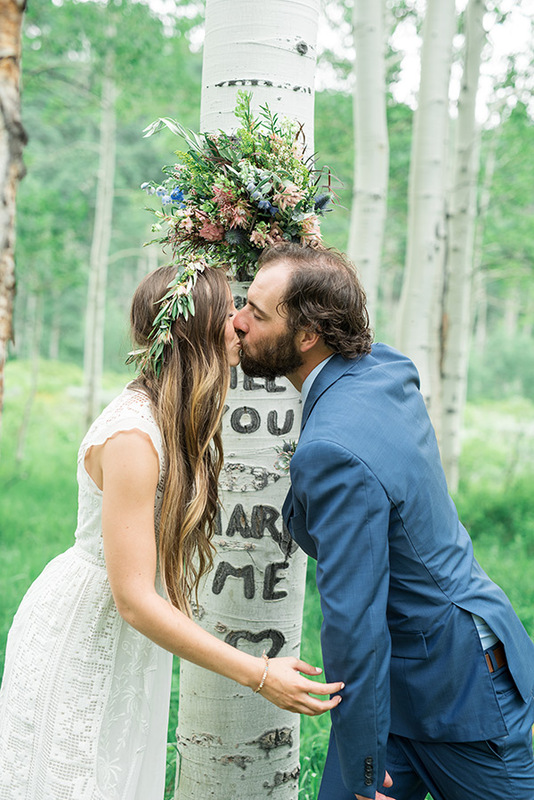 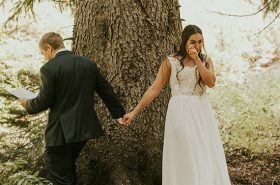 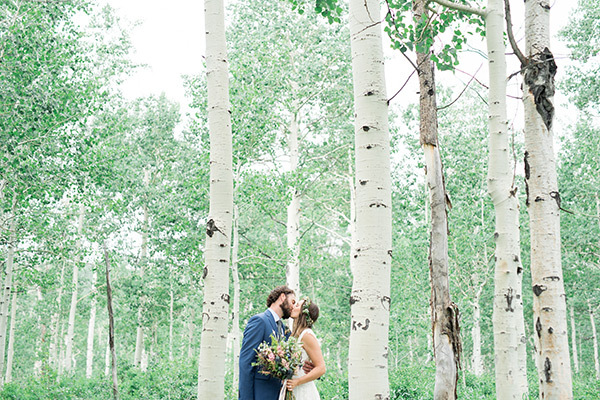 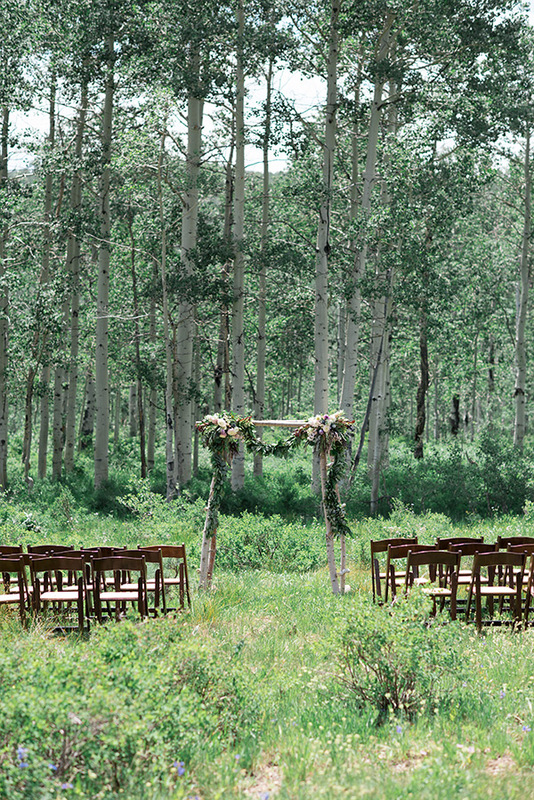 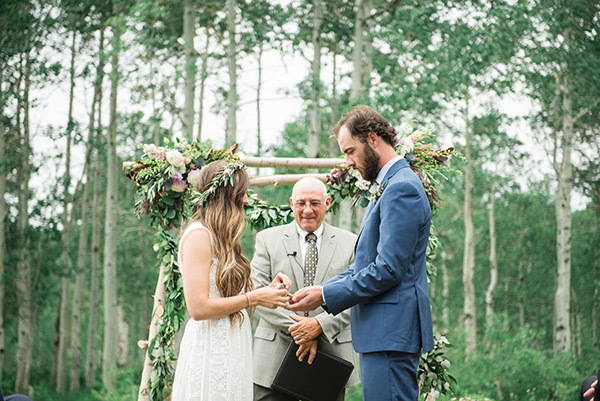 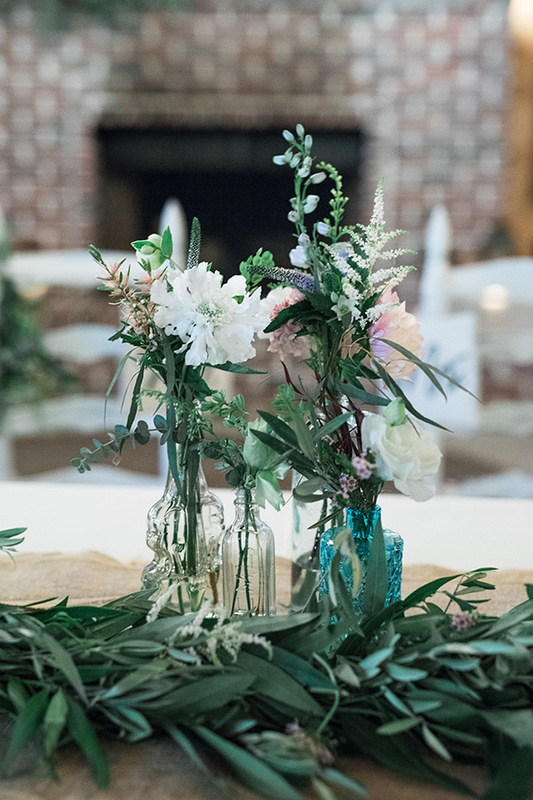 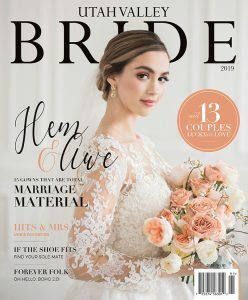 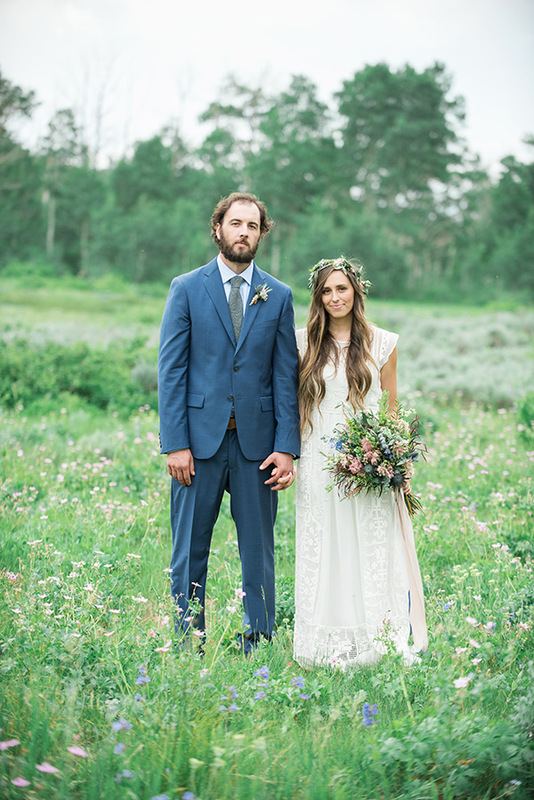 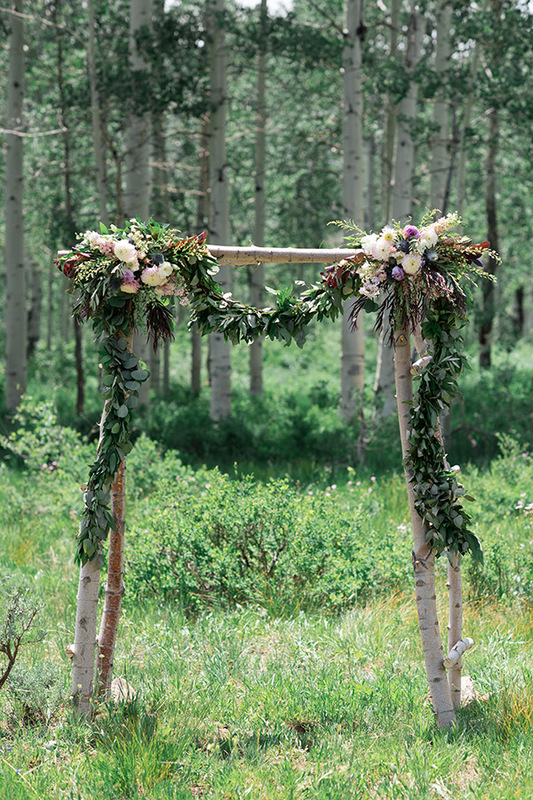 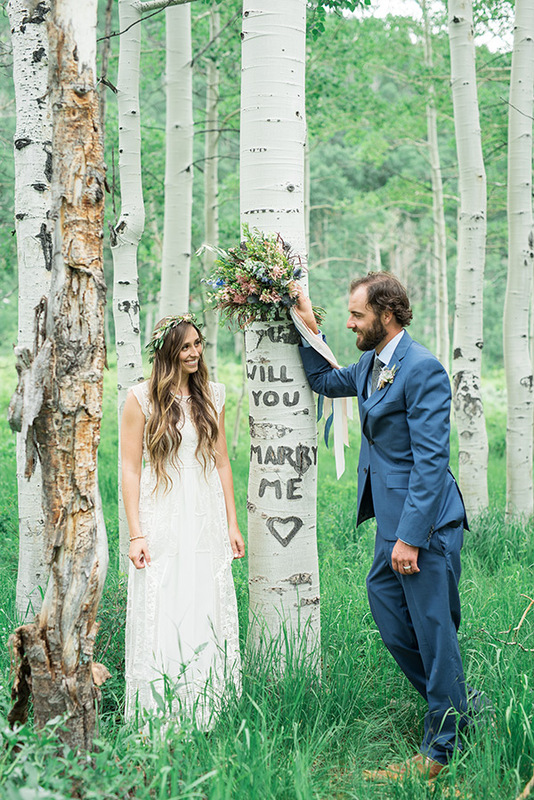 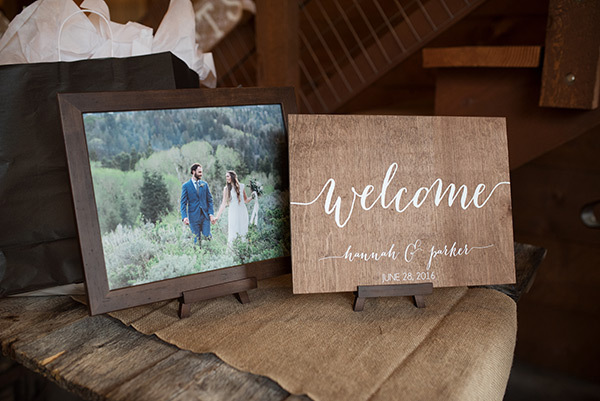 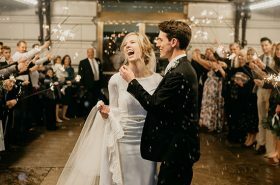 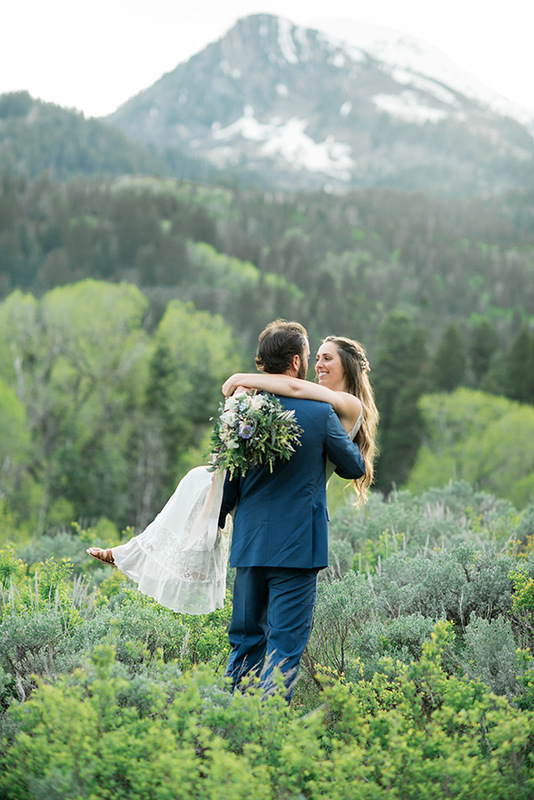 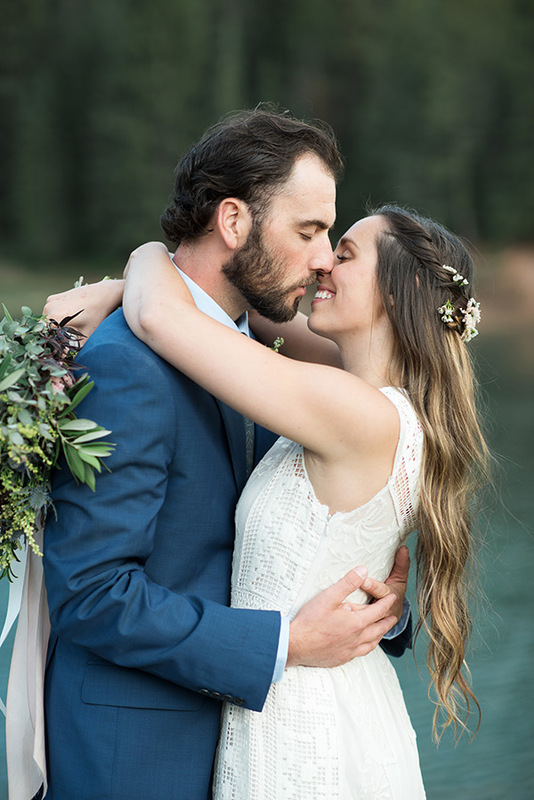 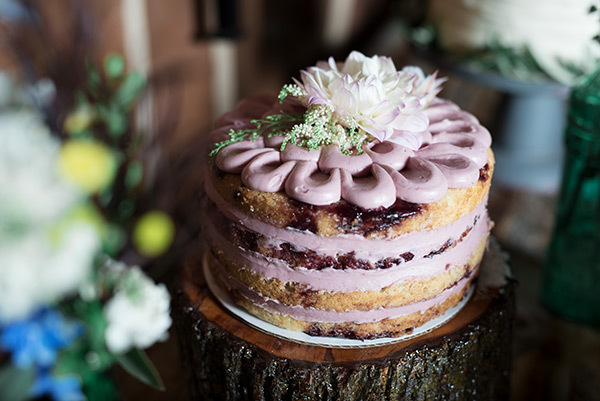 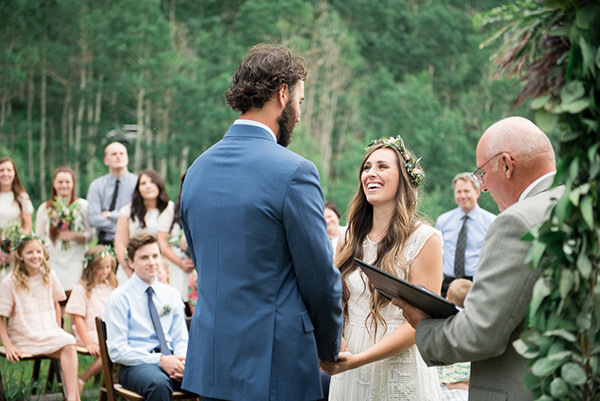 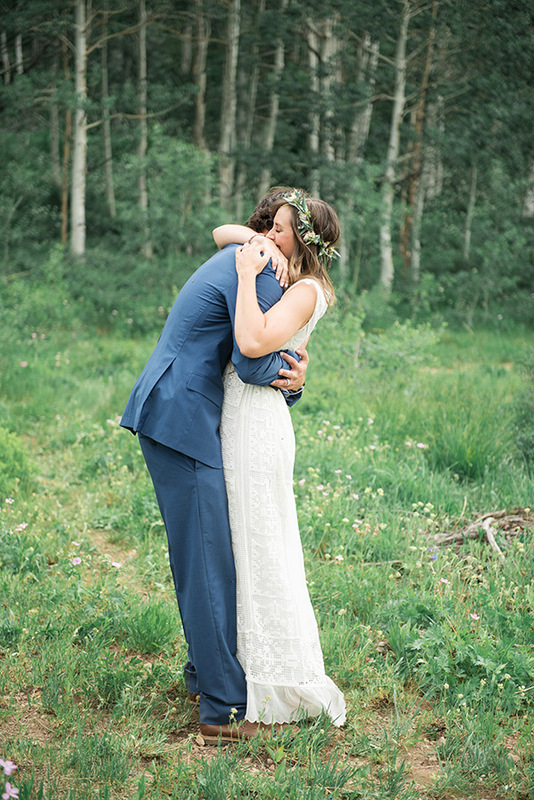 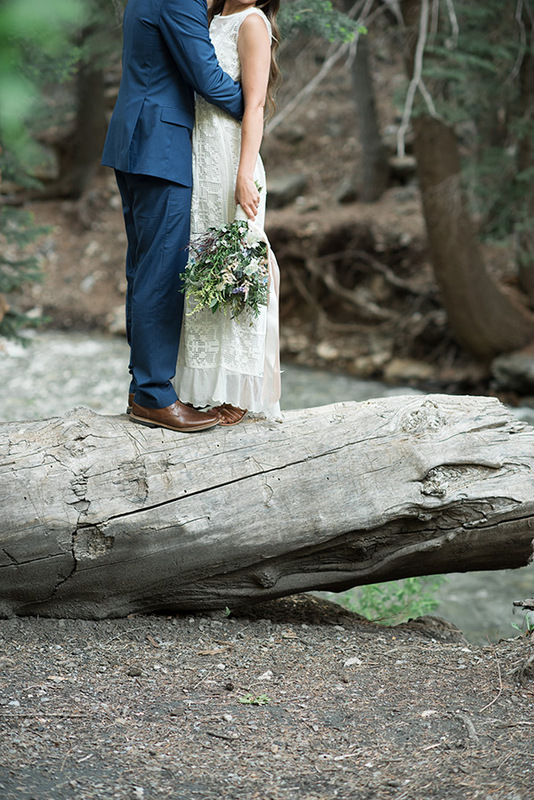 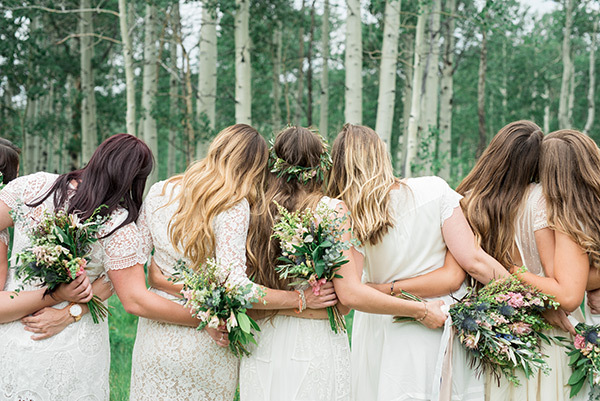 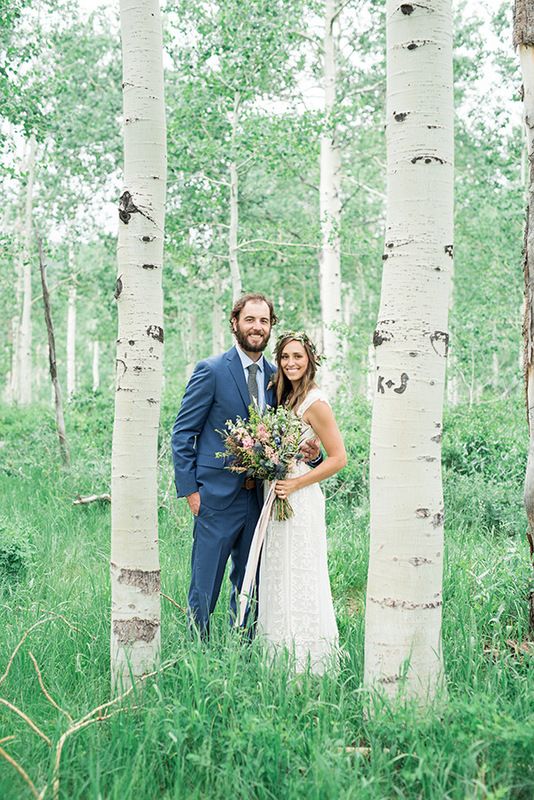 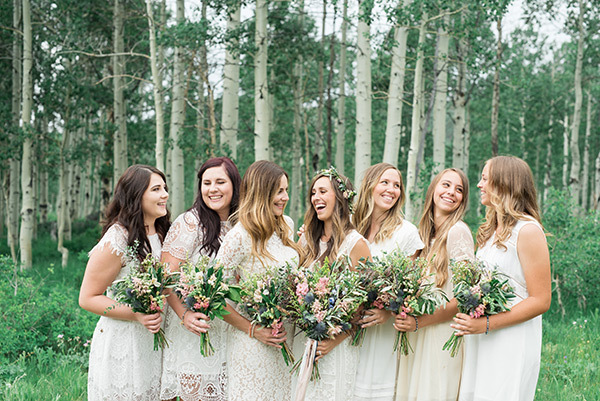 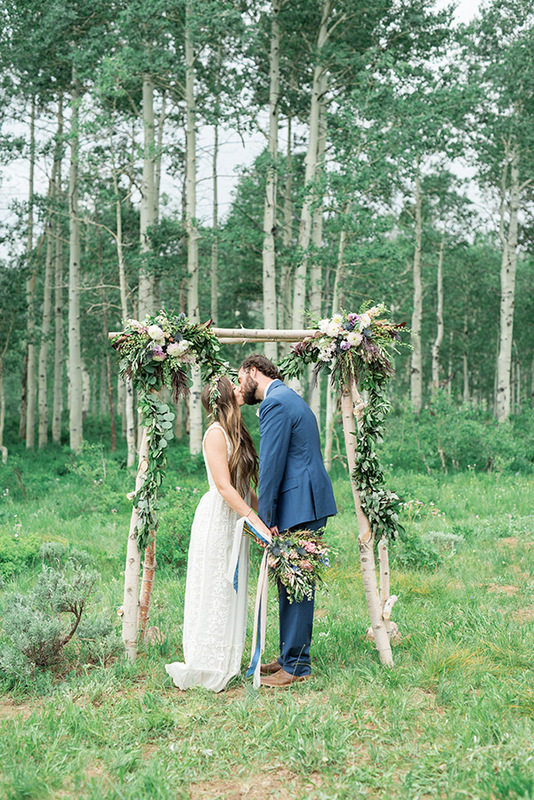 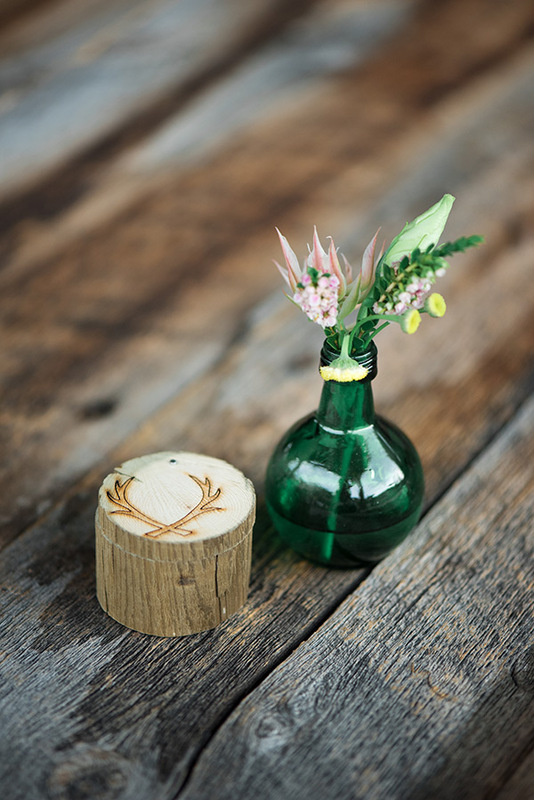 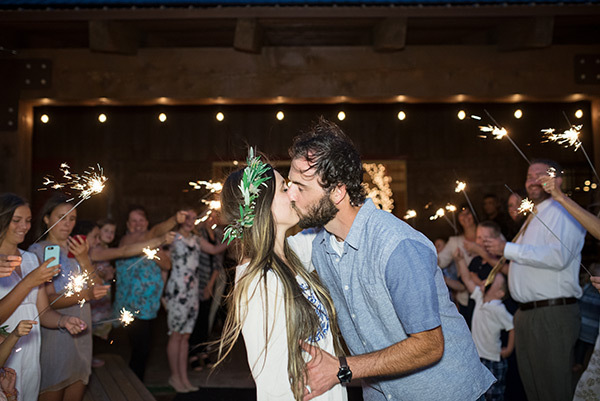 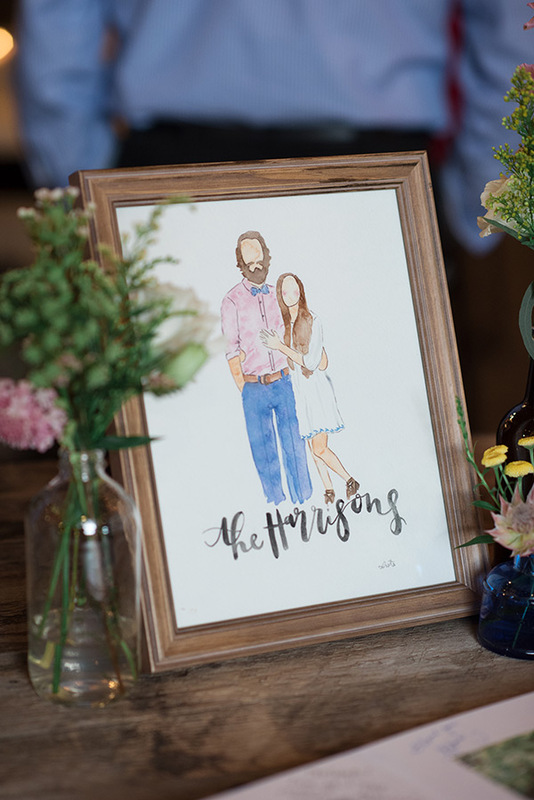 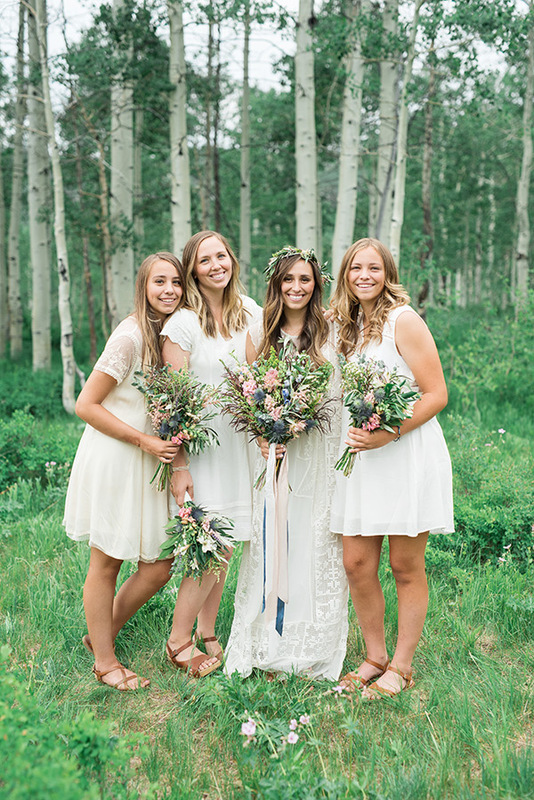 Nestled within a grove of towering aspens and lively wildflowers, they exchanged vows beneath a leafy wooden arch in front of close family and friends. 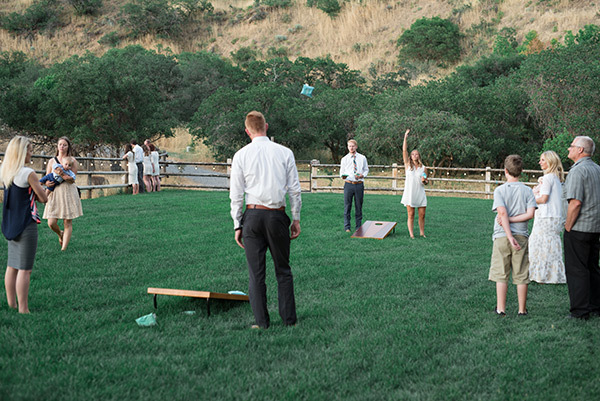 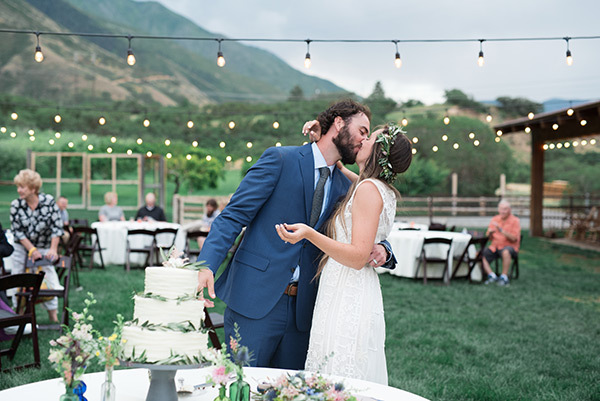 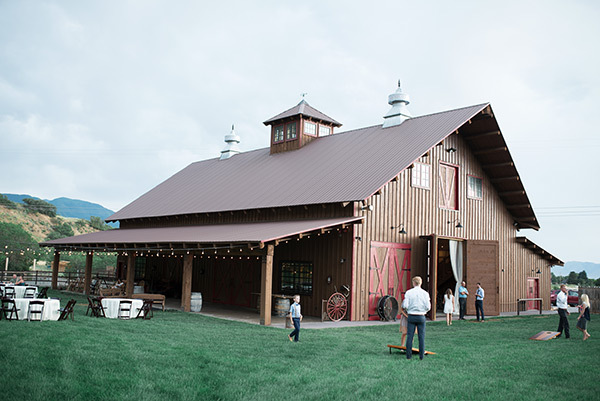 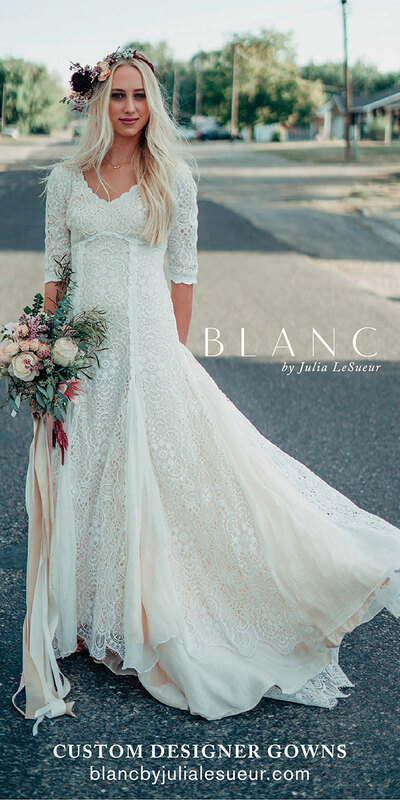 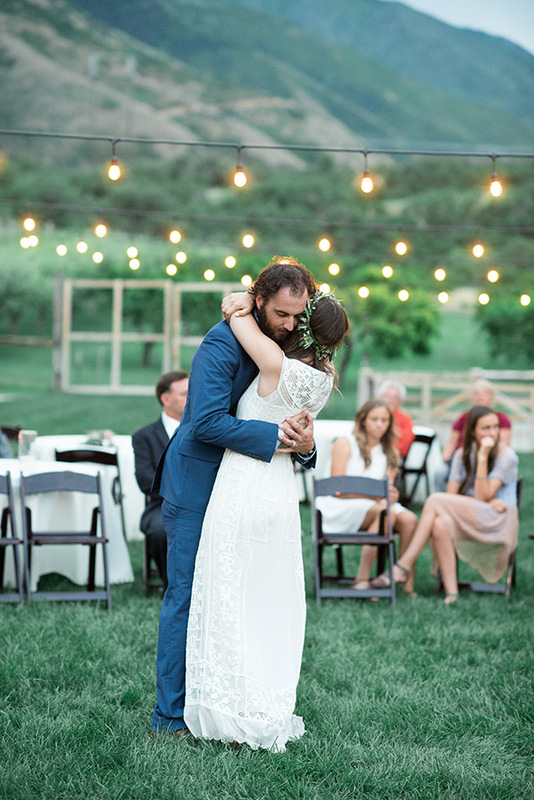 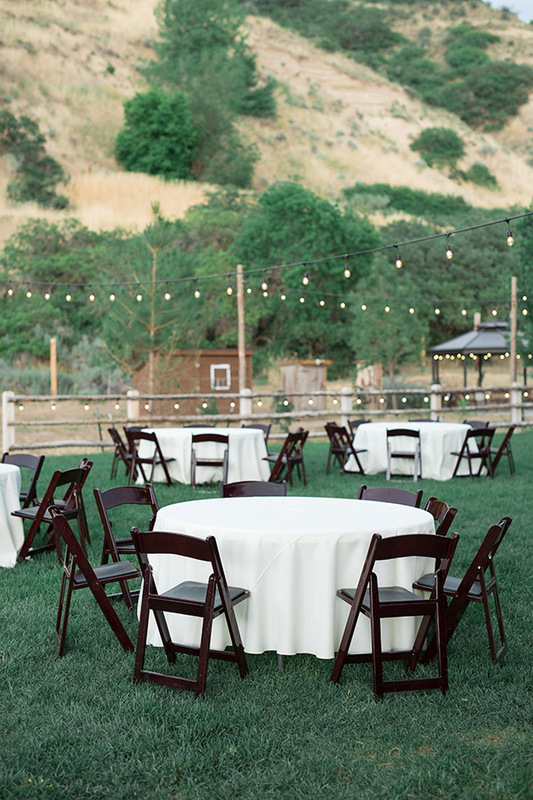 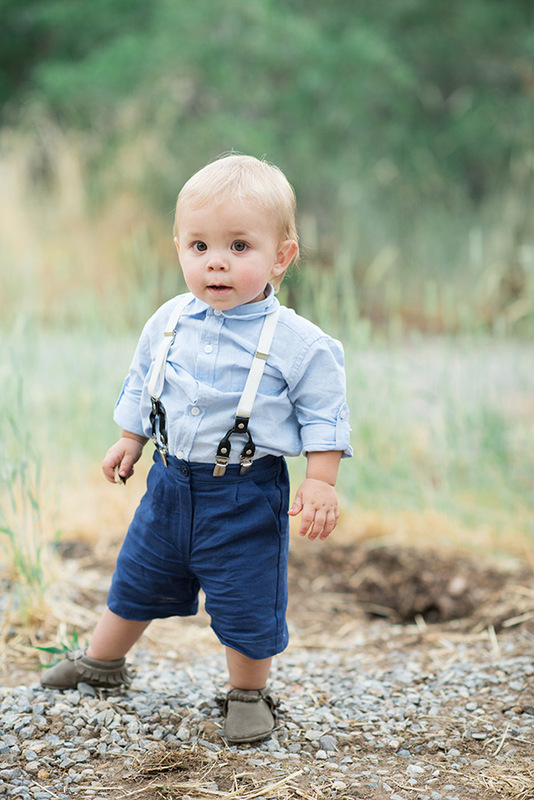 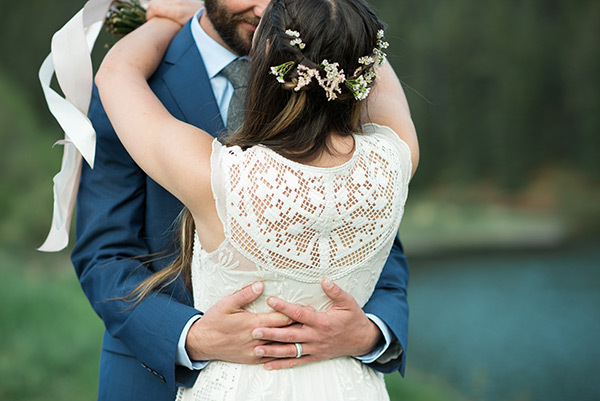 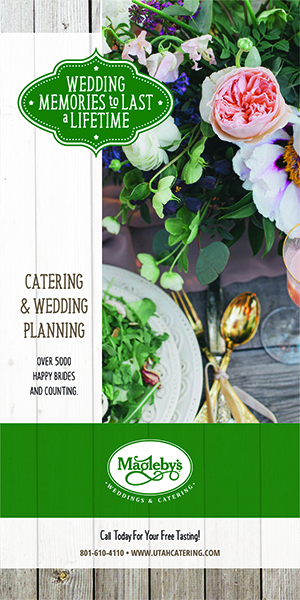 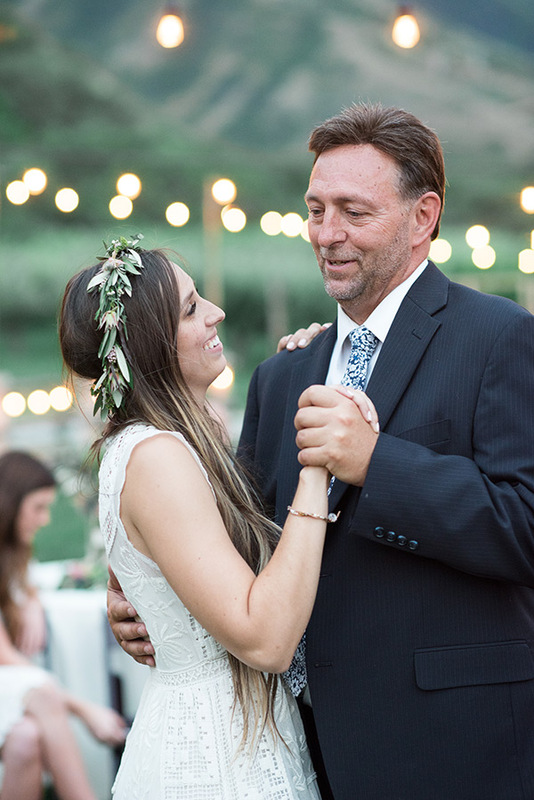 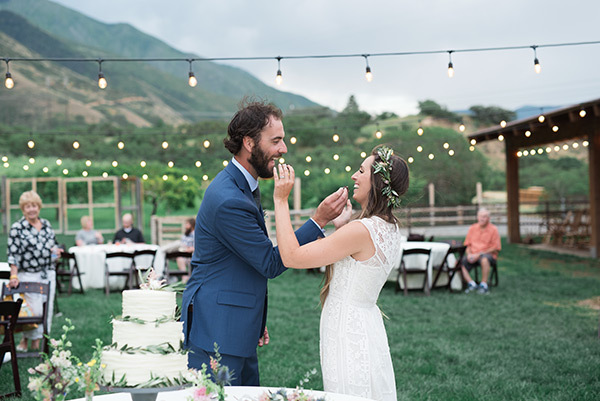 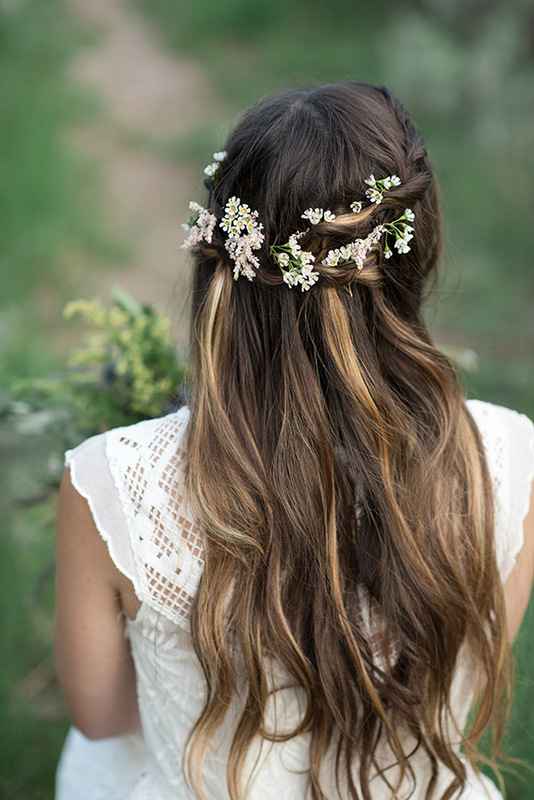 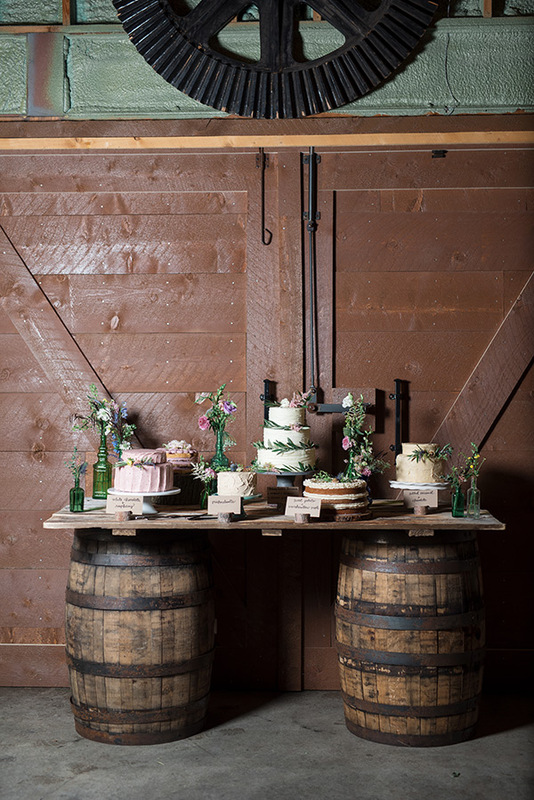 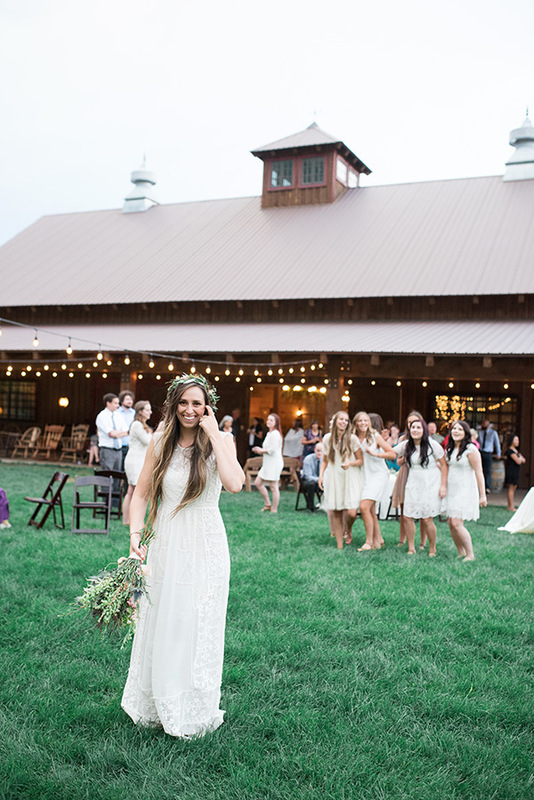 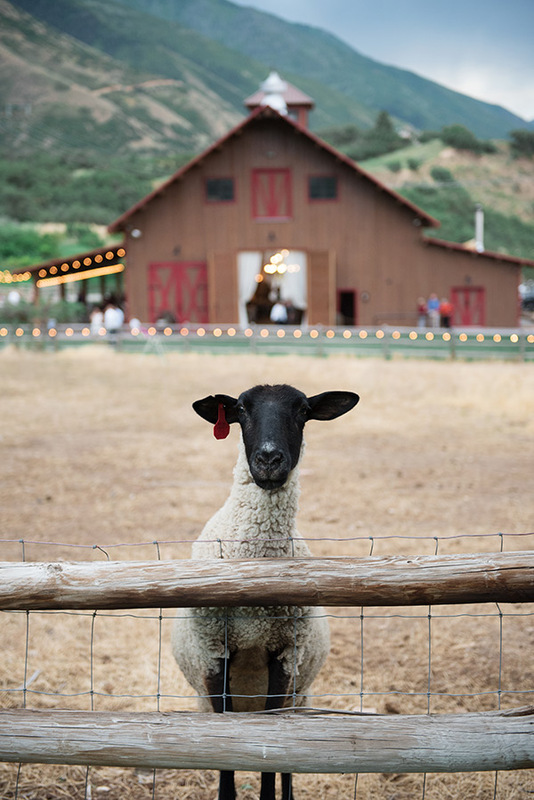 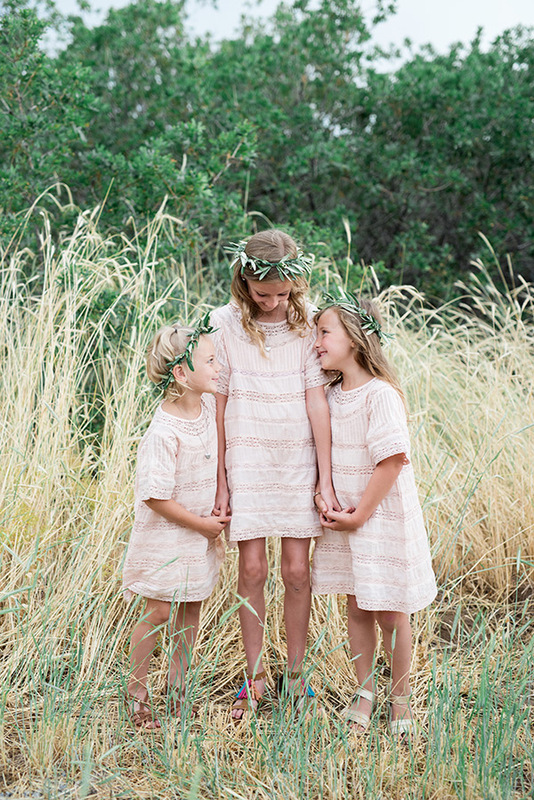 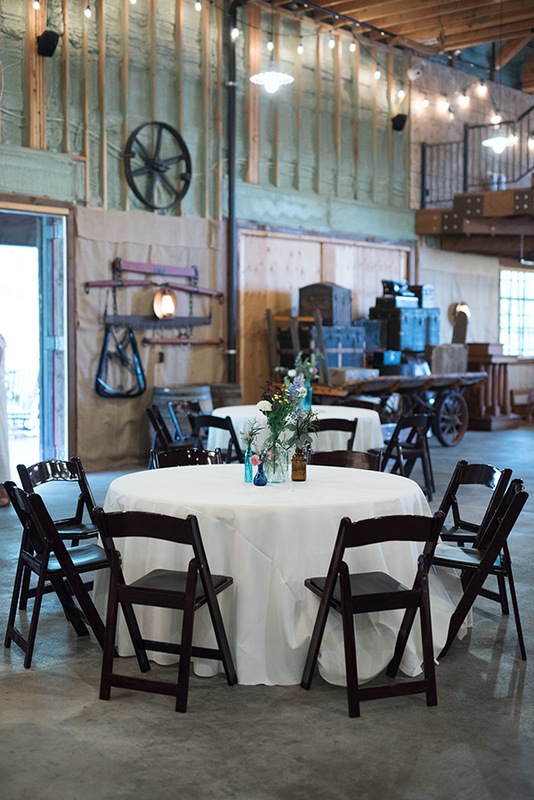 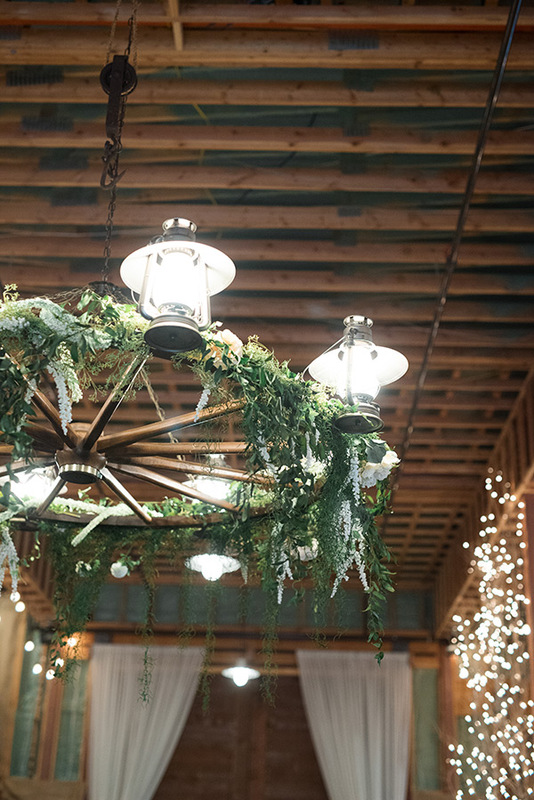 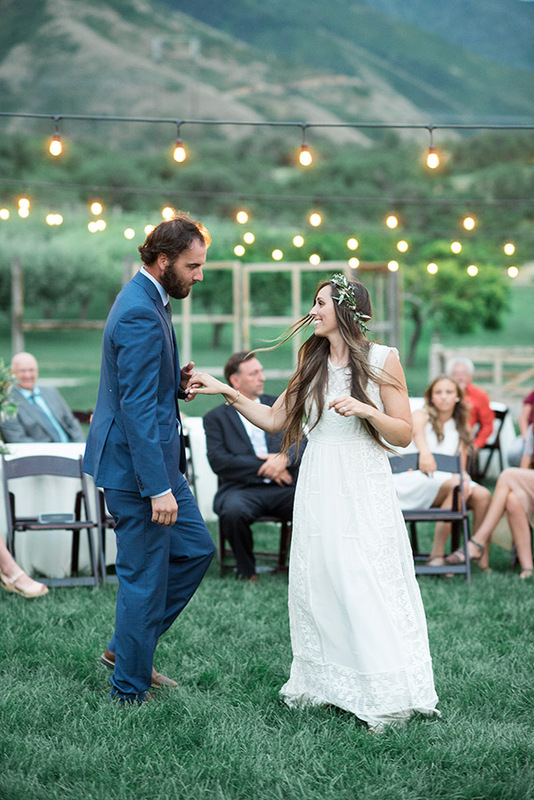 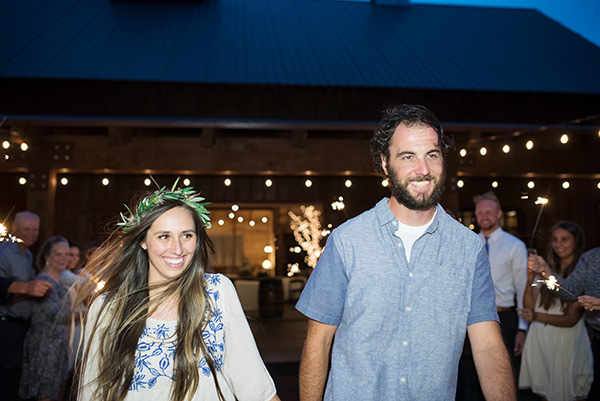 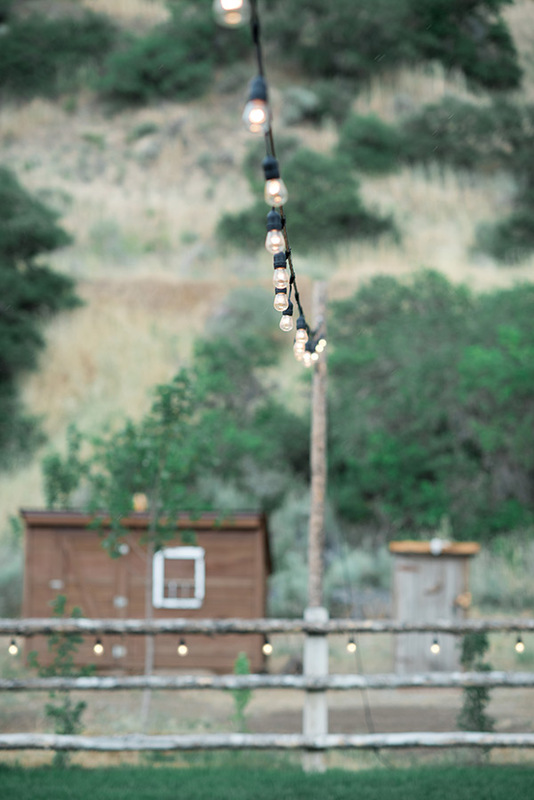 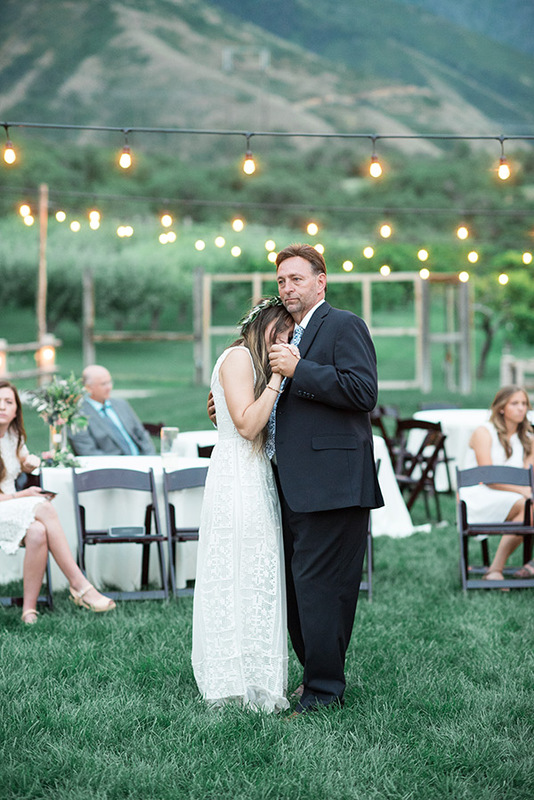 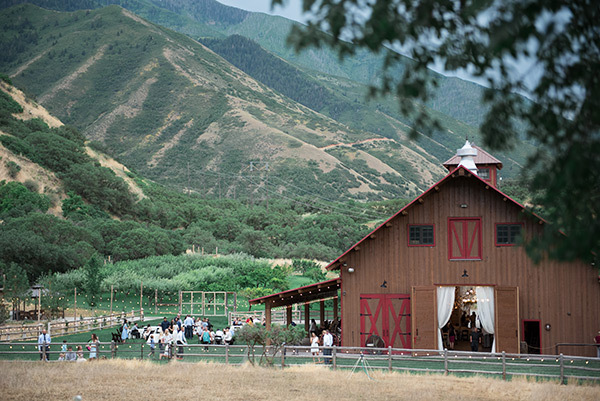 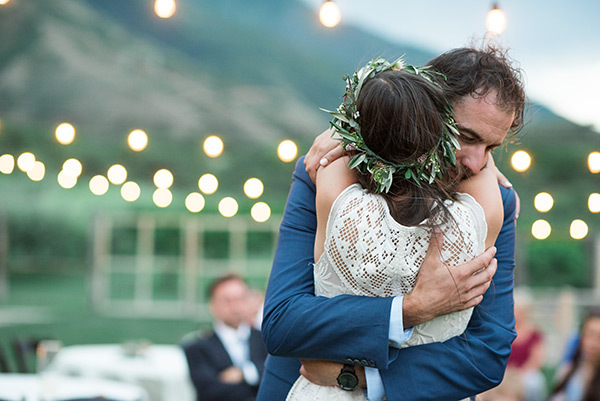 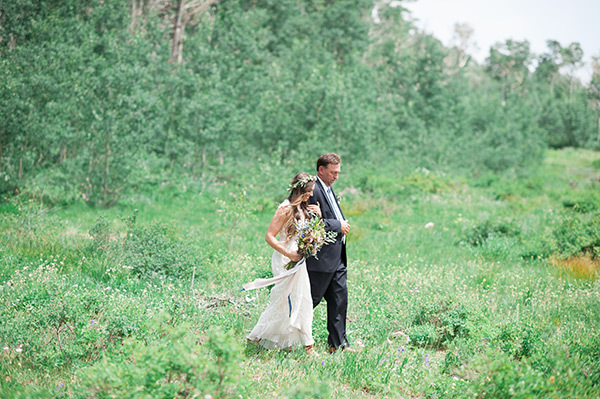 They partied on a grassy lawn beside a charming barn and beneath bistro lights. 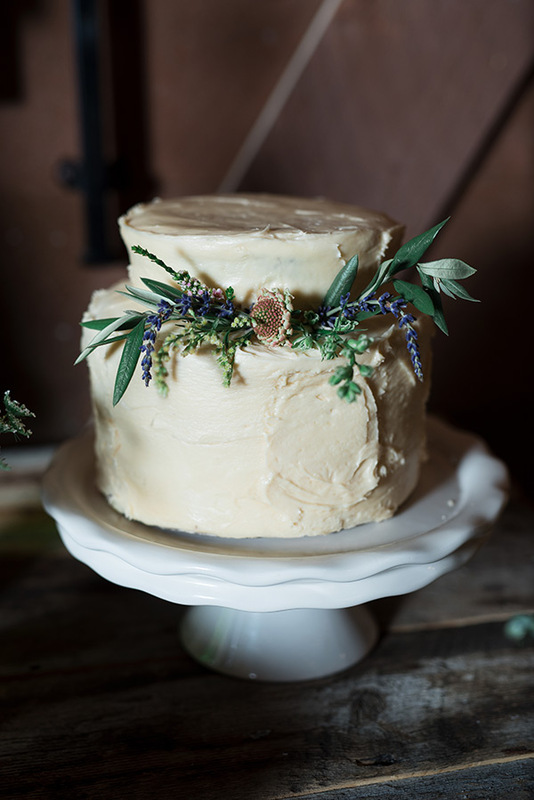 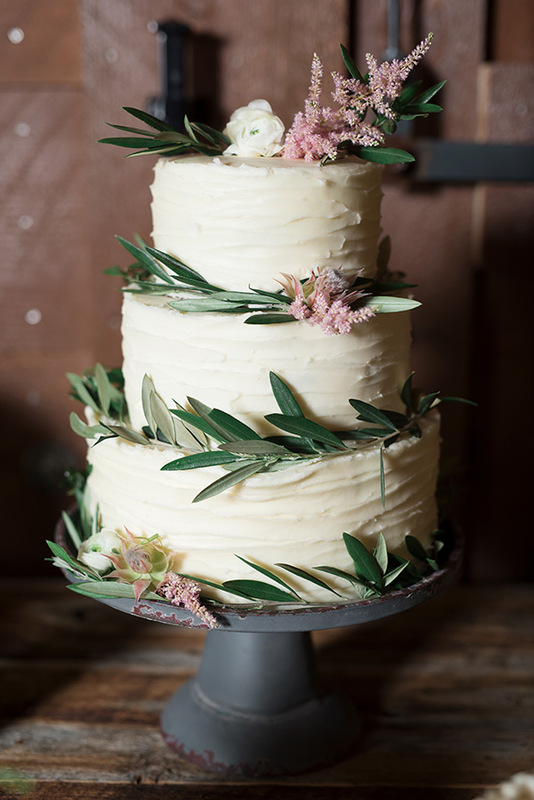 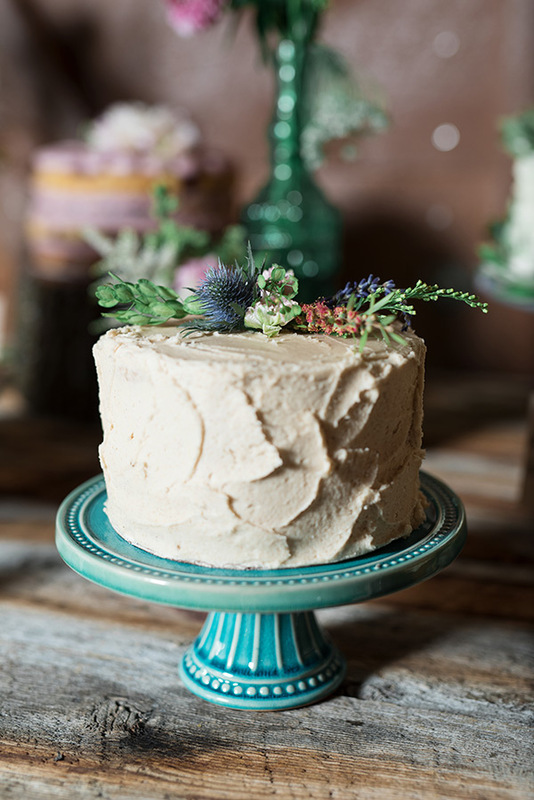 Freshly iced cakes were trimmed with bay leaves. 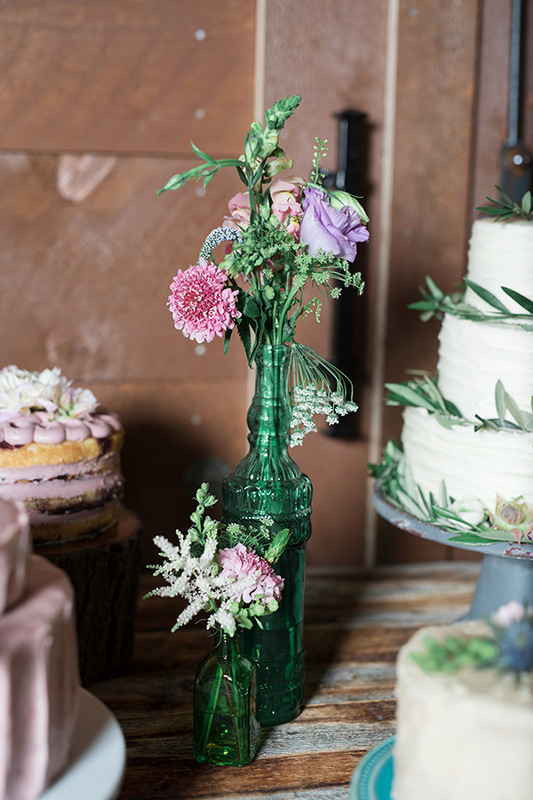 Dreamy drapes and flower-filled bottles abounded. 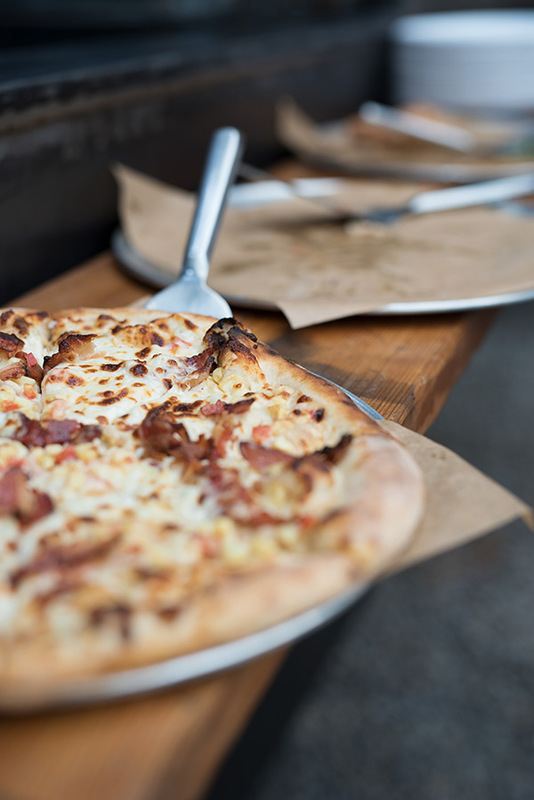 And the smell of wood-fired pizzas filled the air. 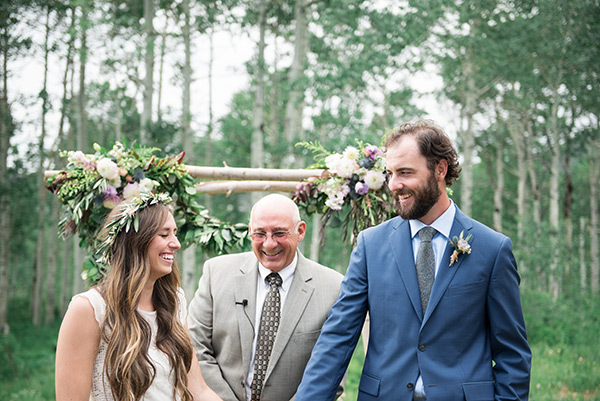 Indulge your curiosity and take a look at Hannah’s Most Marry Moments.